Review - Shopping from Comfort of Your Home with HomeShop18 TV | HomeShop18 Shopping Experience | The Shopaholic Diaries - Indian Fashion, Shopping and Lifestyle Blog ! The festive season is just round the corner and I am sure you all would have started shopping or at least creating a wish list of what all you would be purchasing for yourself and your loved ones. While online shopping in the recent years has become the favourite shopping medium of the people, the fact still remains that TV Shopping Channels introduced people to virtual shopping. It is in fact one of the first unique shopping modes and is still going strong as one of the preferred one because of the visual appeal. Television shopping offers a holistic view of the various avatars of a product before purchase. And one of the very popular home shopping channels in India is HomeShop18, which is India’s first television shopping channel, selling credible brands to customers nationally, operating in a multimedia environment including Internet, TV and via mobile. HomeShop18 has undoubtedly changed the way Indians shop by launching India's first 24 hour Home Shopping TV channel in 2008. And by the introduction of its E-commerce site and mobile shopping, HomeShop18 became easily accessible to customers from anywhere and everywhere. It provides products across multiple categories and a logistical reach of over 3000 locations across India. A few days back, one of my relatives told me about her shopping experience with HomeShop18 TV channel. She told me how she was looking at purchasing a trendy neckpiece for herself when she switched on the channel and found an exciting deal in which she got 5 beautiful pieces of jewellery in just Rs 1599, and I was really intrigued to see what more they have to offer. I have been hooked to the channel since then, especially their Jewellery Special and TSO (Today’s Special Offer) sections. 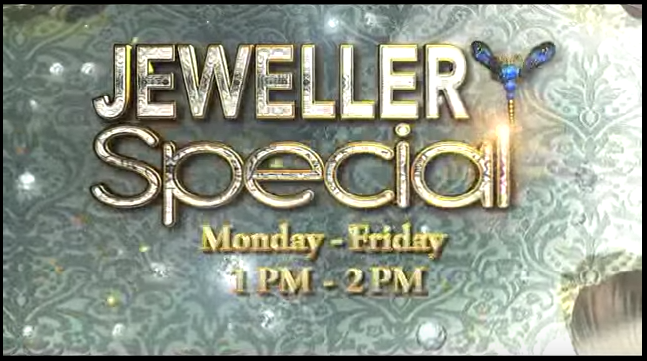 If you are also a jewellery lover and just are hooked to accessorizing your outfits, you must check out their Jewellery Special show which telecasts from Monday to Friday 1-2pm and is hosted by Divya Sabhlok and Neha Bandooni, Jewellery Experts for contemporary and traditional jewellery respectively. The expert anchors beautifully take you through the insights of featured designs, styling tips and information on the idea of the designs. Whether you are looking for a pendant suitable for office wear or a stunning neckpiece for a wedding function, HomeShop18 Jewellery special show serves a one-stop shop for all of your jewellery shopping needs. Sounds fun, right? 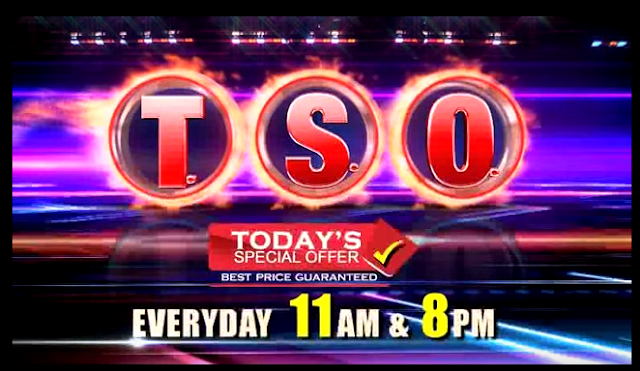 And if you are a sucker for great deals, the Today’s Special offer (TSO) featured at 11am-12pm Mon-Sun will also catch your fancy. This is a daily property that represents an assortment of unique products offered at a great price just for a single day. Making the most of the special offer of the day at an exclusive price would really make you wait for this show, each day. The featured products are available on HomeShop18.com as well as at the mobile app for people on the go. HomeShop18 also offers live streaming of the TV channel to get a better understanding of the product before its purchase. I have also placed an order for a set of 3 kurtas from Peehoo collection which is priced just at Rs 999 and are totally suitable for casual as well as work wear. The set is really carefully selected as it featured 3 different yet versatile designs which would look good on every body type. While I am waiting for my order to reach me , I couldn't wait to share my experience so far with the HomeShop18 TV shopping channel, and I must say you should check out their exclusive shows to find amazing products at best prices.